Things To Keep In Mind Before Buy Home Insurance: Home Insurance is a very important risk mitigation tool for the homebuyers. With global warming on the rise, several cities are prone to damages caused due to flood, storm, landslides, etc. 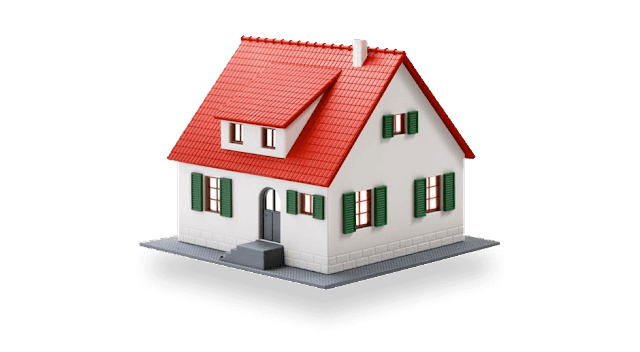 Home Insurance can protect the insured with financial support if the covered property suffers loss due to any of the perils listed in the insurance document. Home Insurance is of two types – Fire insurance policy (FIP) and comprehensive insurance policy (CIP). While FIP allows financial cover from damages such as fire, storm, flood etc., CIP provides two types of cover that include building the structure in first type and content of the home under the second type. In this article, we take a look at 5 important things to keep in mind while choosing a Home Insurance policy. How Much Home Insurance Cover Value Do You Need? Similarly, when considering the insurance for contents in your home, take into account all the belongings and make a list of all items, estimate its prevailing value, and accordingly get the adequate value of insurance coverage. What Type Of Covers You Should Take Under Home Insurance? While getting the insurance for the structure of your house, you have the option to get the insurance value as per depreciated value method or the reinstatement value method. The depreciated value may fall short of realising the total cost of the property as depreciation may reduce the cover size. 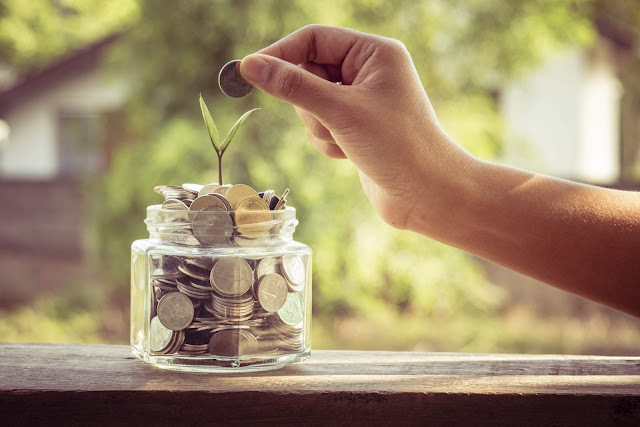 On the other hand, reinstatement method considers the cost required to rebuild the property if it is damaged, so it is better to opt for the reinstatement cover over the depreciated value cover. The depreciated value may fall short of realising the total cost of the property as depreciation may reduce the cover size. On the other hand, reinstatement method considers the cost required to rebuild the property if it is damaged, so it is better to opt for the reinstatement cover over the depreciated value cover. As you have the option to ensure the building and contents separately, you have the option to get a comprehensive insurance for both building and contents, or, a separate policy for both purposes. While getting the insurance you should read the items covered under the comprehensive policy and its cost. You may find separate insurance covers to include more items in comparison to a single cover, but at the same time it may cost you more and during the claims will be settled separately as well. A combined content and building insurance policy may cost you less and at the time of damage, the claim is settled together by the same insurer. Read Also Travel Insurance – Is It Necessary For A UK-Based Holiday? While getting the insurance you should read the items covered under the comprehensive policy and its cost. You may find separate insurance covers to include more items in comparison to a single cover, but at the same time it may cost you more and during the claims will be settled separately as well. A combined content and building insurance policy may cost you less and at the time of damage, the claim is settled together by the same insurer. You can make the choice of single combined policy or different policy depending on what are the types of item you are looking to get covered and whether you get such items insured in a single policy or not. Sometimes the Home Insurance policy may provide cover which you may not need. If you skip such extra covers, then the cost of a policy may get reduced. For example, you may not need a flood cover if the place you live in is not susceptible to floods. Similarly, depending on your requirement you may decide to skip policy which is charging extra money for covers that you do not require. You may get attractive offers from the local insurance agent, but at the same time, you must compare a large number of policies provided by various insurers by using the online comparison tools. It’ll help you to figure out the cost of insurance, things that it would cover and accordingly you can call the local agents to check their rates. 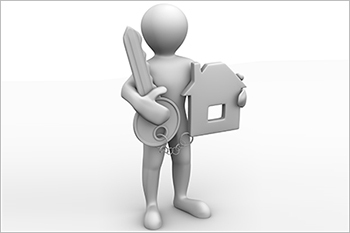 You must declare the correct information while buying the Home Insurance policy. At the time of claim settlement, you may need to furnish the proof of belongings or its valuation. Try to keep the bills of valuable things to prove its value at the time of claim settlement. Also, you must maintain the building in the best feasible way and look after regular repair and maintenance for proper upkeep. Poor maintenance of the building could be a reason for rejection of the claim. Related Posts of "Things To Keep In Mind Before Buy Home Insurance"
We Should Buy Home Insurance Or Not?